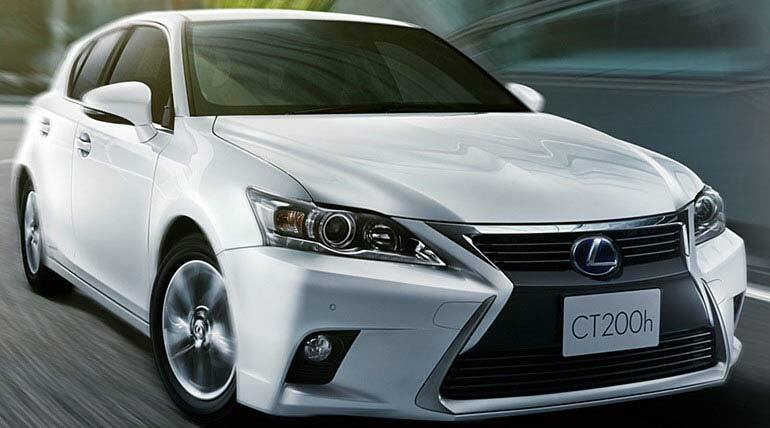 Our company holds expertise in exporting and supplying world’s first full hybrid compact Lexus CT200h Car. 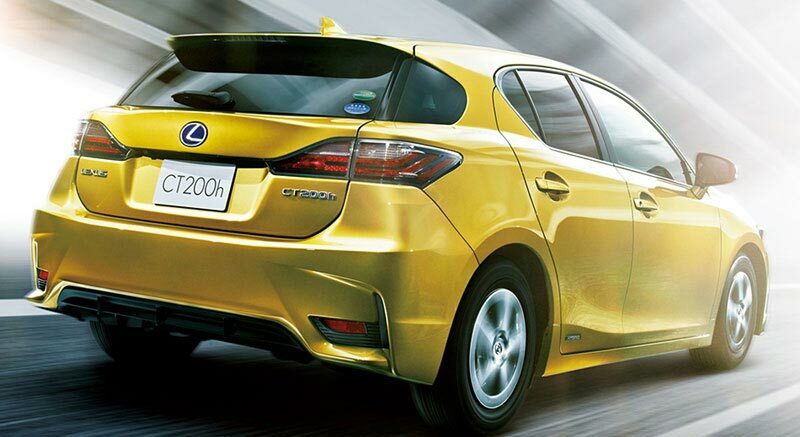 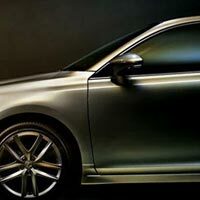 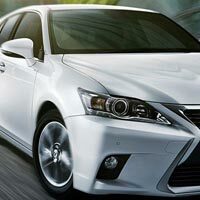 Lexus CT200h Car is designed with 1800 CC engine that is known for its hybrid energy saving feature. 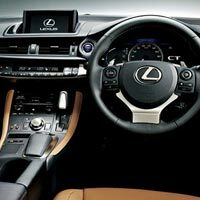 Appreciated for its sporty look, peerless quality and unparalleled luxury, our Lexus CT200h Car is powered with hi-tech options such as power window, air-condition, power steering and many more. 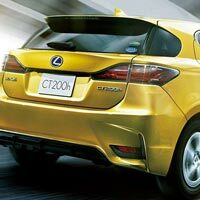 Further, the Lexus CT200h Car is equipped with an array of advanced safety features complementing the refined and dynamic drive. 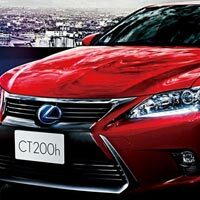 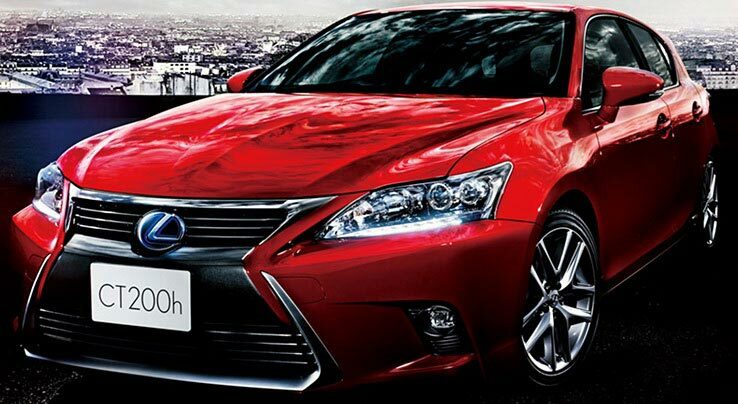 Lexus CT200h Car is made available in different versions to suit all the budgets of our diversified customers.